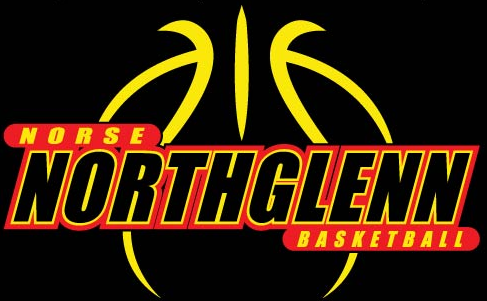 Head coach Kevin Knudson is entering his thirteen year at the helm of the Northglenn Norse. 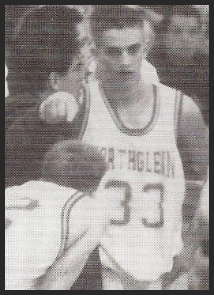 Coach Knudson returned to his alma mater in 2005 in which he recorded his first win in his first game back. 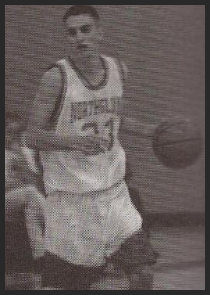 In his first year, Coach Knudson led the Norse (12-11) back to the State Playoffs where they lost a close game to Columbine. Since he has become the All-Time Leader in Coaching Wins(112), making the playoffs seven times. Coach Knudson hopes that his determination and loyalty to the school will pay off with a league title and a trip to the elite eight. No one bleeds red and gold as much as Coach Knudson. 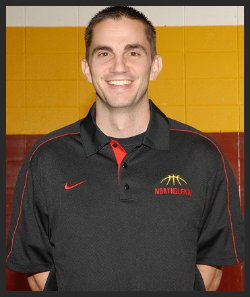 Coach Knudson, 38, has another hoopster in the family Trey Knudson who is currently 7 years old. 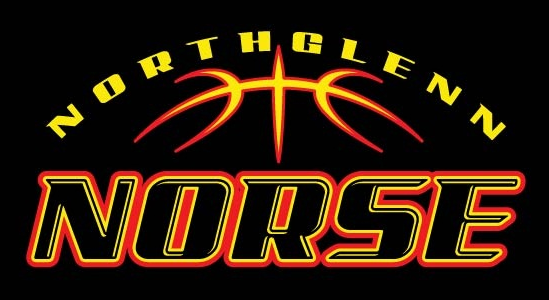 Hopefully his son will continue a basketball tradition here at Northglenn.